I love Flat-Twists. 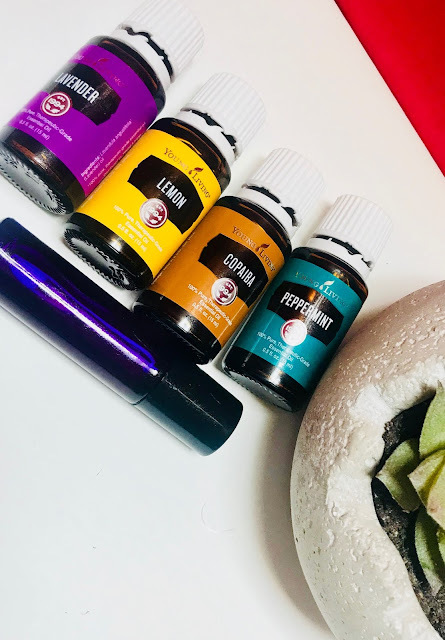 They make fine hair look so full and they are just so easy on the scalp. They are very easy to do using products like the Frizz-free curls' Blueberry Bliss Control Paste. This paste does the job of catching every hair. It is seriously a shine enhancer and a great moisture sealant. Most importantly, it gives a perfect hold, creating styles that last for a while. 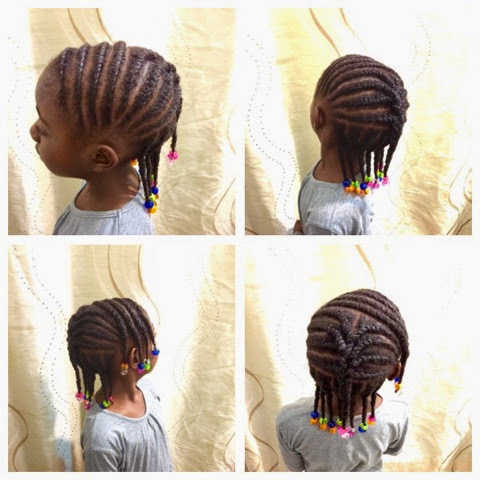 Little L's hair Flat-Twists were done within two hours. Her hair was stretched from the last protective style. Before styling her hair, I still detangled her hair, because her ends tend to curl up easily. 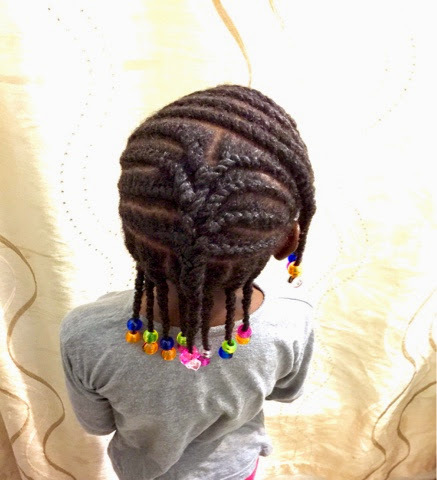 I used Shea Moisture Kids' Curling Butter Creme to moisturize her hair. I combed through each section with our beloved wide tooth comb and then applied a tiny little bit of the paste. I applied the paste right at the beginning, to really catch those edges. It takes a lot to make her flat twists look neat but with the paste, I did not have to do or use much. 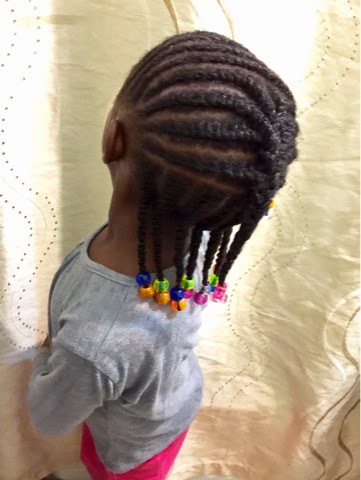 She also wanted some beads, so we used a couple on the ends of the front and back twists. I did not want the weight of the beads to make her hair any thinner than it is in the middle, so I opted out of using beads on the twists in the middle. Also, I used the same paste to wrap her ends around after inserting the beads. Her hair stood in place! If I see the ends unraveling, I would use more paste to "wrap" them around again. But I doubt that it would happen.